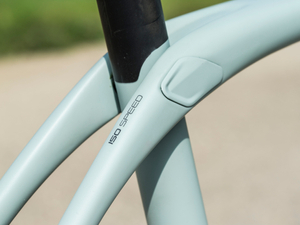 Domane SL 5 Gravel is built to handle truly rugged terrain. 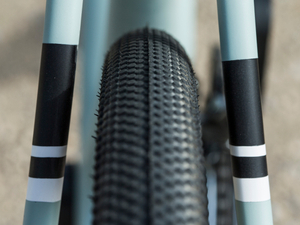 It's a lightweight carbon gravel bike with an advanced OCLV Carbon frame, Front and Rear IsoSpeed to tame even the burliest gravel roads, hydraulic disc brakes, fender mounts, and gravel-specific Schwalbe G-One Allround tires. 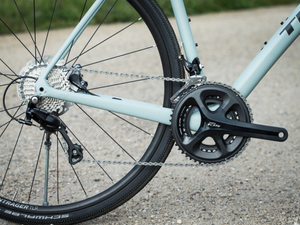 This is one of the best values you'll ever see in a bike. 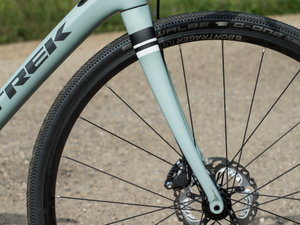 The SL 5 features a 500 Series OCLV Carbon frame with Front and Rear IsoSpeed, powerful flat mount disc brakes, a full 2x11 Shimano 105 groupset, a stable Endurance Geometry for comfort on the longest days and roughest roads, and gravel-specific Schwalbe 700x35 tires. All for $2499. 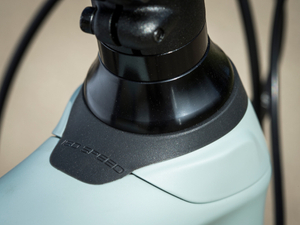 Come in for a test ride and feel the difference firsthand.